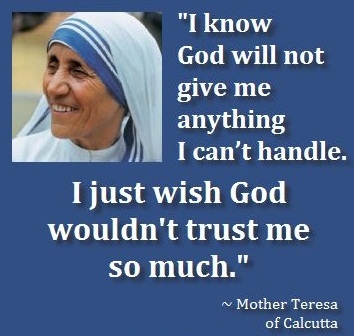 Mother Teresa is one of the biggest and most popular symbols of peace. 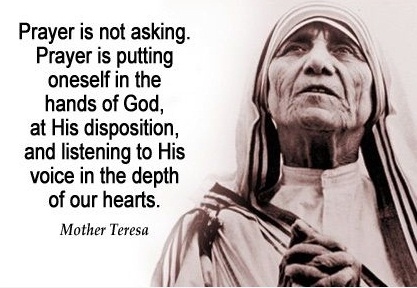 She stood for love, preached love and shared it everywhere she went. If every nation embraced love, starting from each individual, the world would be a better place today. Learning to appreciate the simple things in life and importance of putting a smile on someone's face can mean the difference between war and peace. 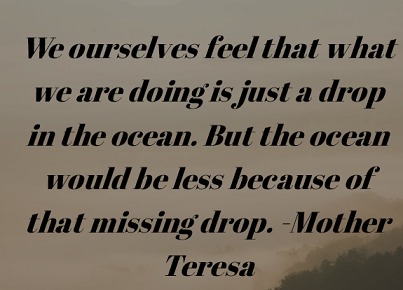 Get to understand more by reading some of the Mother Teresa Quotes. Distress can only be stopped by starting to show love. A smile is truly a gift! 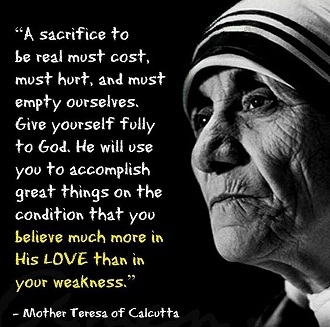 There is no greater sacrifice than the one God offers to humanity. Start small and you will be able to do anything. 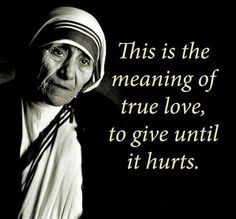 Mother Teresa had passionate love for humanity. She is strongly against abortion. 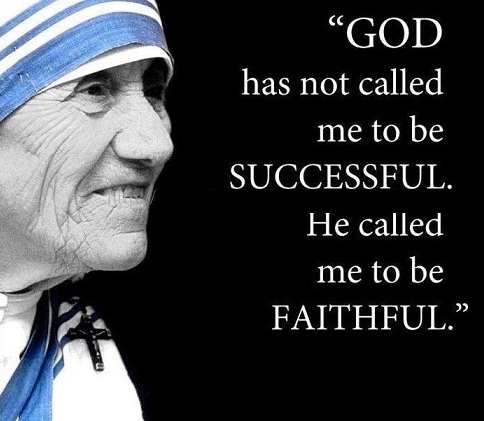 From her we learn that God has a reason for everything in our lives. 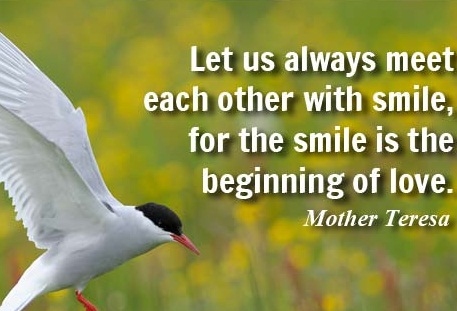 A smile is truly the beginning of love. Love is more important than food. True love has no limit. 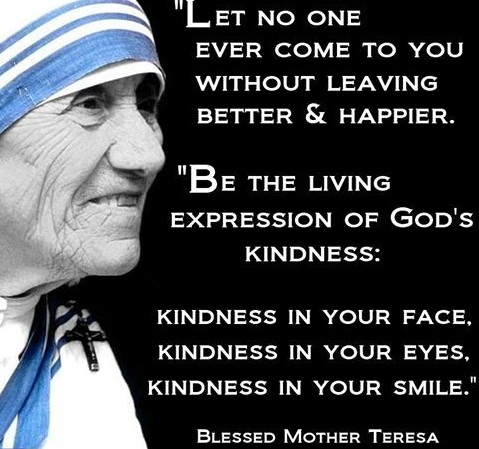 Be kind all the time and everywhere. 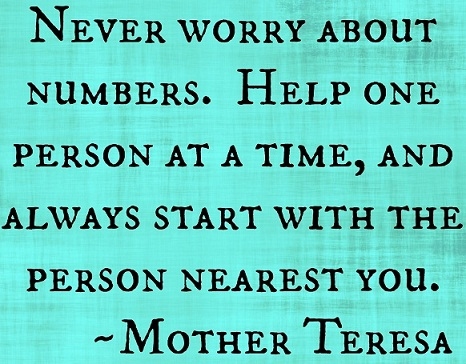 Start making a difference by saving one person at a time. 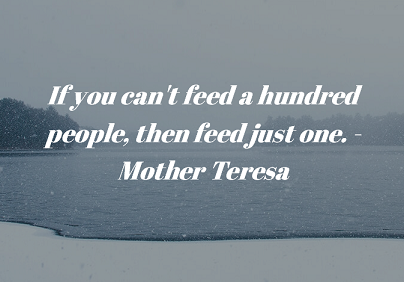 You can do without food but not without love. A smile always warms the heart. 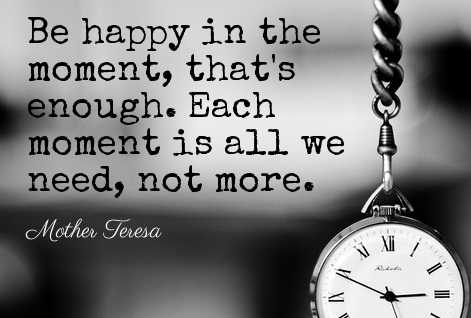 Find happiness in the present, that is what is important. Work on today and don't worry about tomorrow. People have different roles in our lives. Surrender to God and allow Him to have his way in you. Kindness can never be forgotten. True love is about sacrificing to the last drop in order to enjoy it. Your effort is what counts. Nothing hurts deeper that being unwanted. 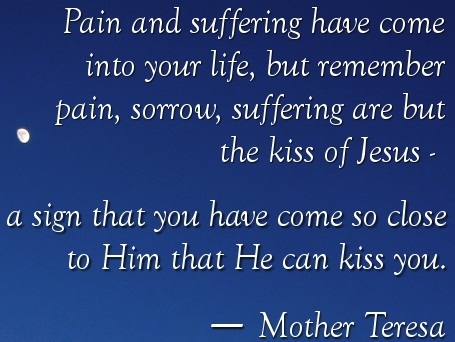 Jesus suffered before us and for us so rejoice in your sorrows. 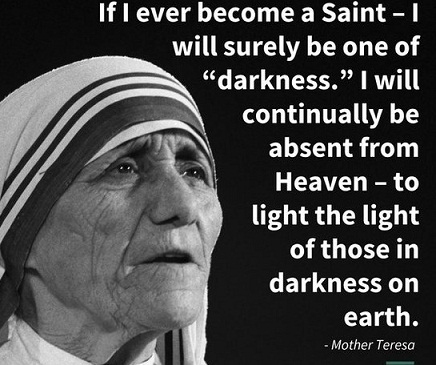 As you read through these Mother Teresa Quotes you realize the power in loving one another. Even death is easy to accept when you have hope in love.